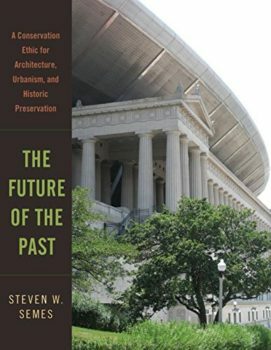 Steven Semes’s book makes a case for preservation and new traditional architecture. Semes argues that new buildings should pay deference to and respect their surroundings in order to create harmonious compositions. 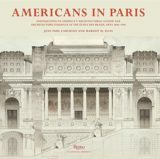 New traditional architecture practices recover traditional methods and historical language to redefine contemporary design.